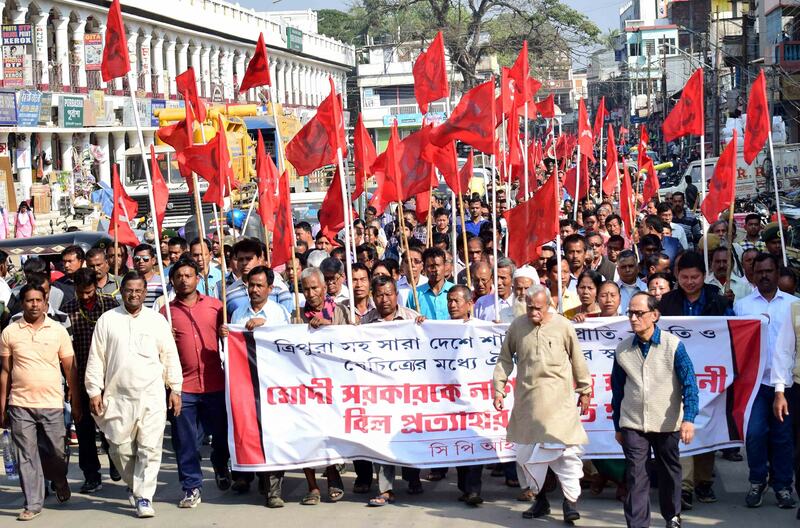 Hey Buddy!, I found this information for you: "Protest rages in India against Citizenship Bill". 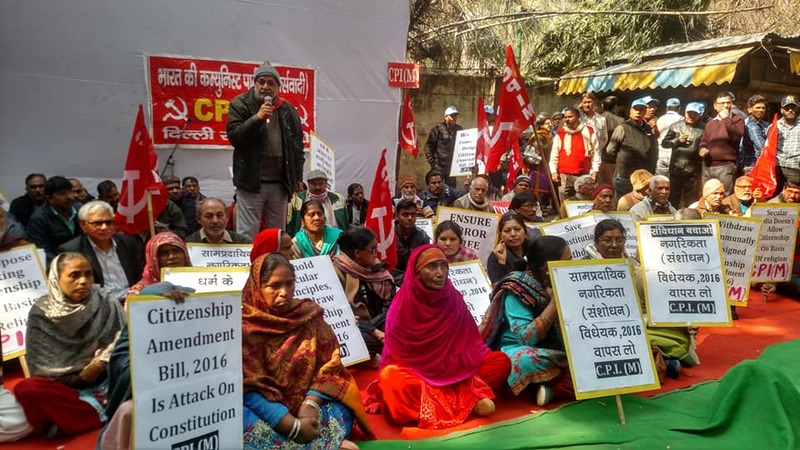 Here is the website link: https://peoplesdispatch.org/2019/02/05/protest-rages-in-india-against-citizenship-bill/. Thank you.